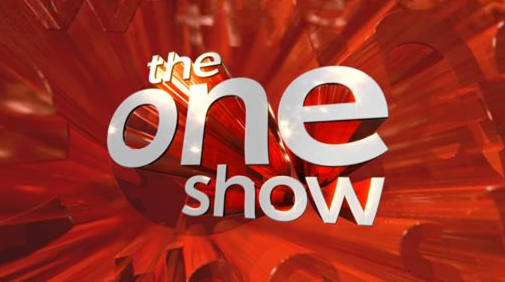 The One Show is a magazine-style, early evening programme that airs live ever weeknights at 7pm. 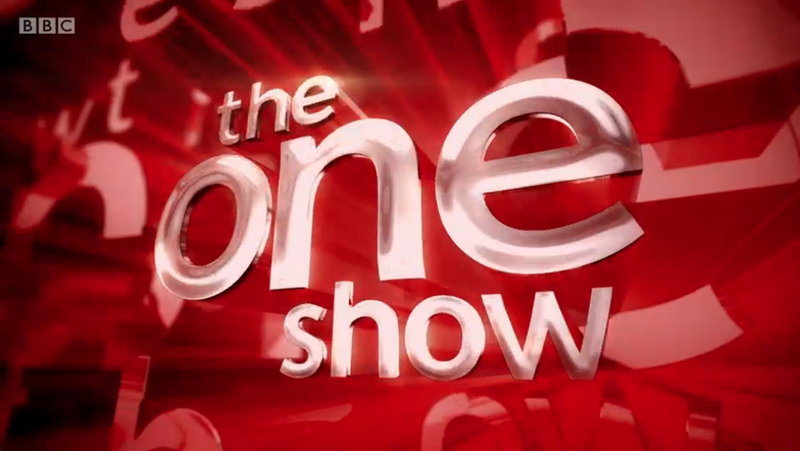 The BBC1 staple usually features a mix of studio guests - very often stars involved in new and upcoming BBC programmes - and reports on news stories. It usually lasts for 30 minutes. 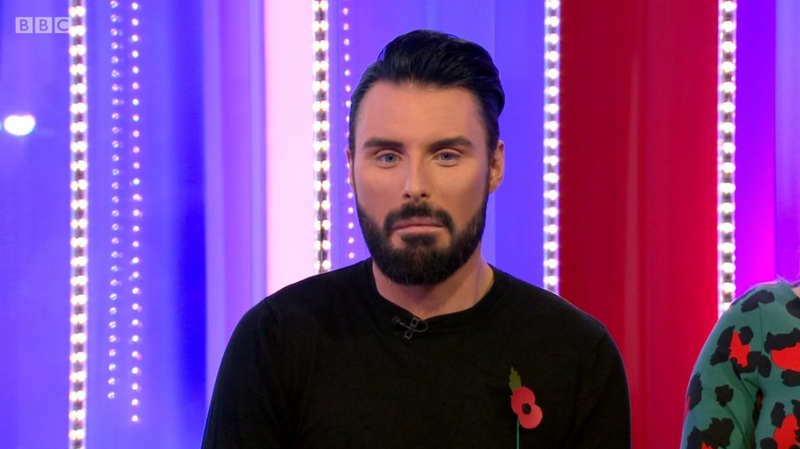 There have, however, been extended episodes that last an hour, including special tributes to the likes of Sir Terry Wogan and Ronnie Corbett. 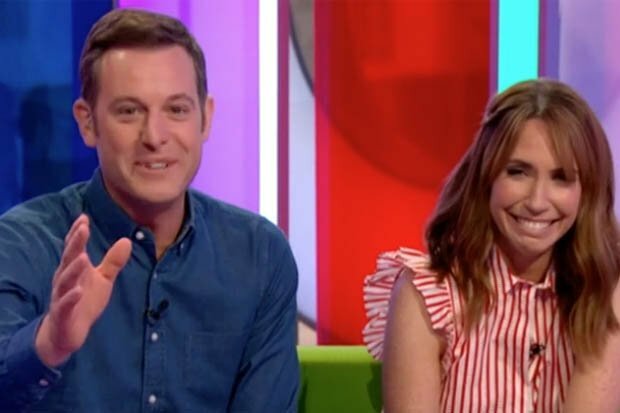 Shows can include a variety of broadcast formats but are anchored around the main presenters’ discussions with guests and experts on the studio set sofas in front of a small audience. 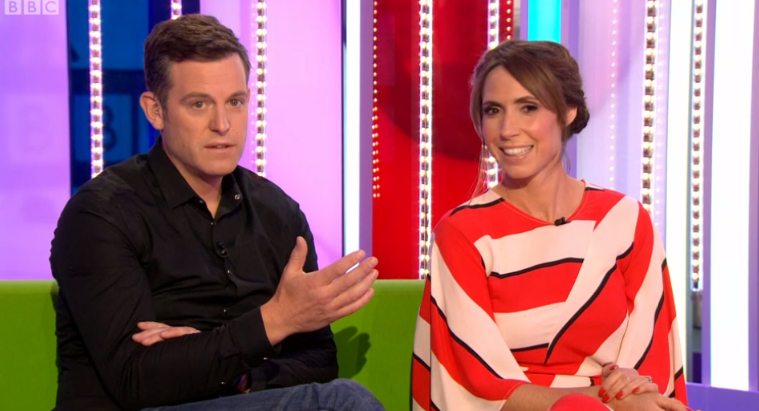 Special guests usually remain in front of the cameras and on the sofa throughout the show, even after their particular segment has aired, to add their perspective on other items. 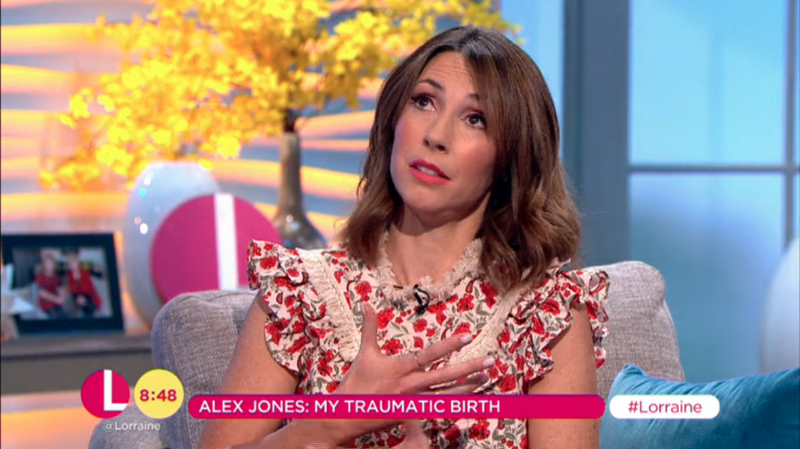 A 2006 pilot show hosted by Adrian Chiles and current Loose Women panellist Nadia Sawalha became a fully-fledged series in 2007 and has been fronted by several different combination of presenters. 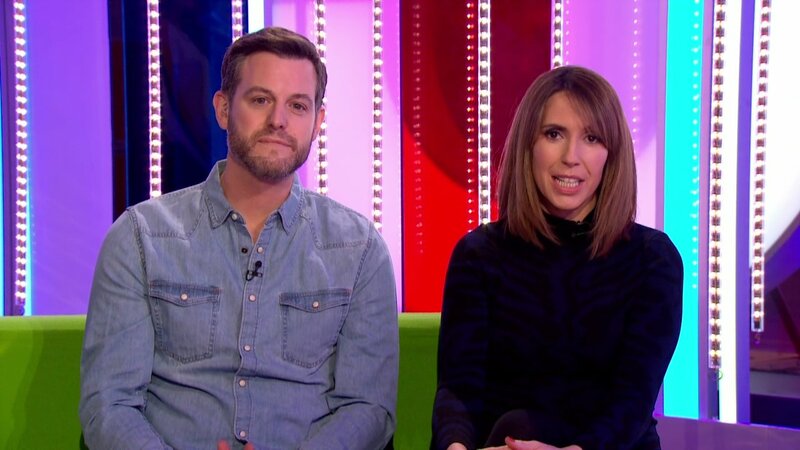 The current main partnership of Alex Jones and Matt Baker began in 2011. 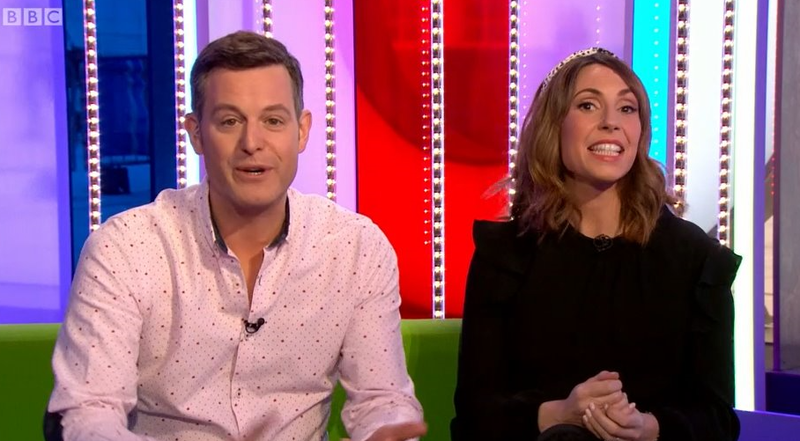 His time on The One Show included some of the cheekiest moments aired on the family-friendly programme, including a risqué remark about Alex’s décolletage that opened an episode.